After the jump, you can find photos and much more info. 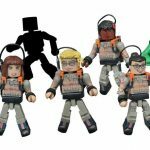 Ghostbusters Light & Sound pack ($24.99) – Mini Ghostbusters diorama set with giant Rowan ghost figure. 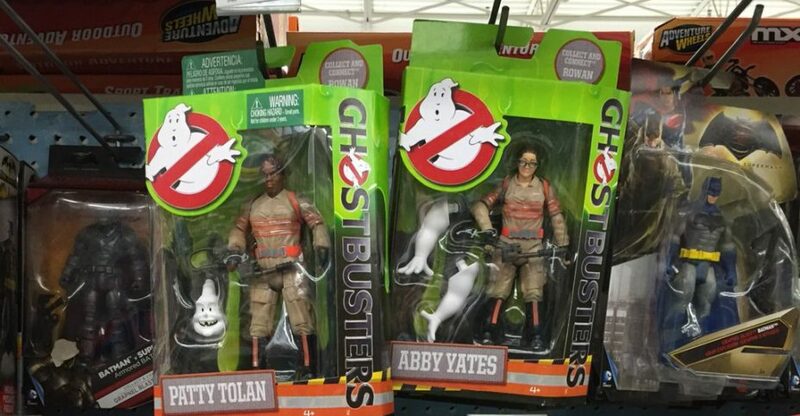 Monster High Ghostbusters Frankie Stein doll ($25) – Includes a proton pack and miniature Slimer. Monster High 2-pack (no price listed) – Robecca and Hexiciah Steam. Ever After High Cedar Wood ($30) – Marionette doll and daughter of Pinocchio . Amazon Princess Wonder Woman Barbie ($80) – Based on Wonder Woman from the upcoming movie and Batman v Superman. 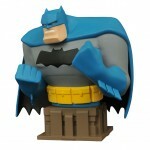 Thomas & Friends/DC Comics mash-up Minis set ($19.99) – Includes Thomas as Clark Kent and Diesel as Bruce Wayne. Fabulous Hudson Hornet ($25) A 1950’s throwback version of the “Cars” character Doc Hudson. Vehicle is diecast metal. 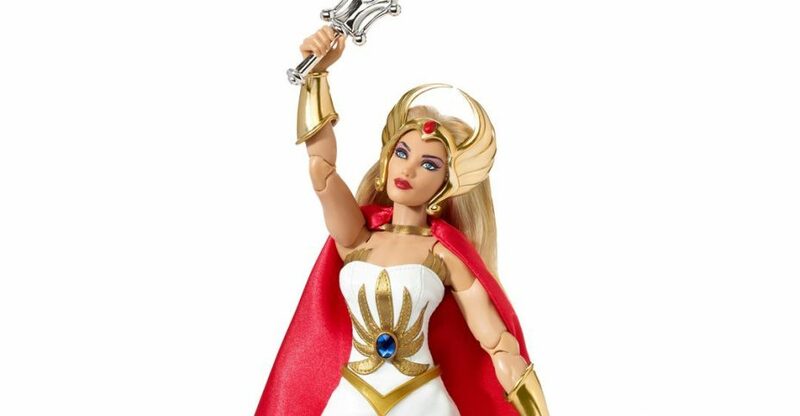 She-Ra Action Figure ($75) – An all new 11″ tall She-Ra figure. Includes power sword. Alice Through the Looking Glass Movie Minimates 2-Packs Asst. Nightmare Before Christmas Minimates Foil Bag Series 3 Asst. 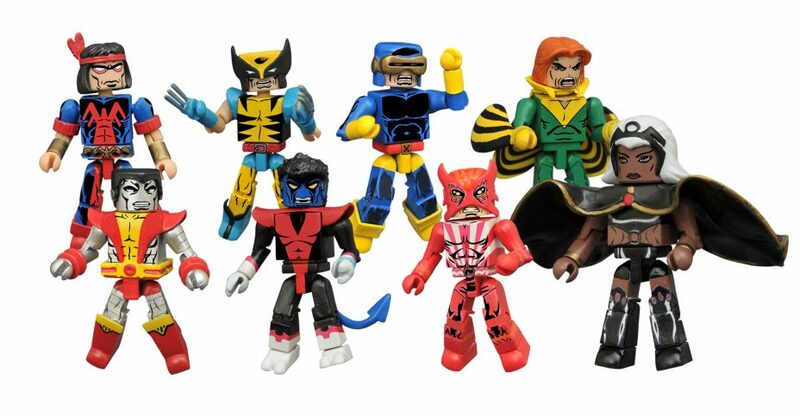 Predator Minimates Foil Bag Series 2 Asst. For photos and much more info read on. No additional info is available at this time. Read on to see the image.